Casing, Tubing & Rods in New, Used, Surplus and Remanufactured condition. 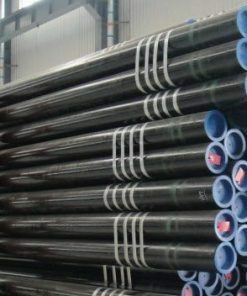 We offer a large inventory of all grades and sizes of oilfield casing & pipe, oilfield tubing and oilfield rods. Contact us to get a quote for your next oilfield project.